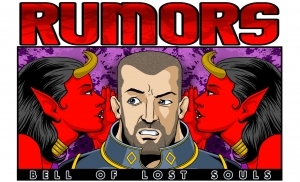 30K RUMORS: Next Heresy Boxed Game Features Who? 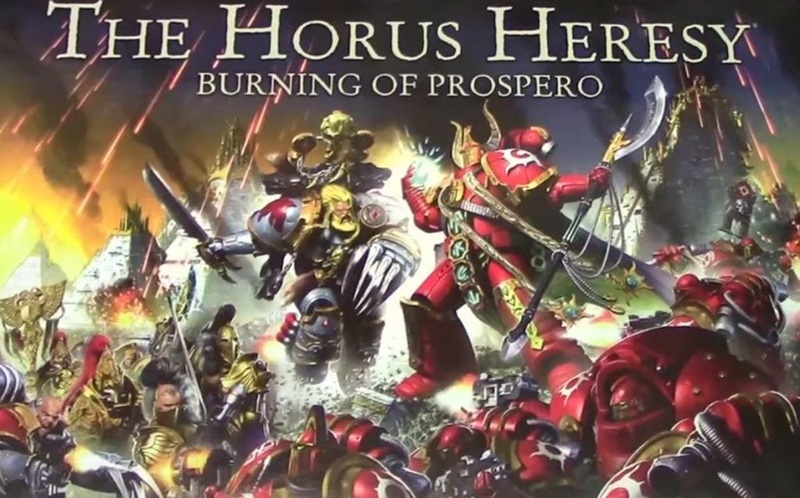 There’s talk out there on the contents of the third Horus Heresy boxed game slated for this year. 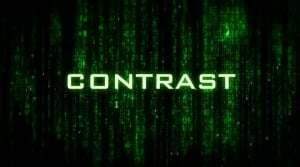 So we now have a pattern to follow from GW. 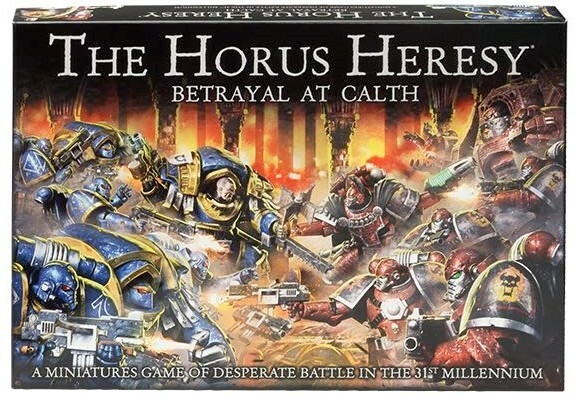 In Q4 of the last two years we have gotten a plastic Horus Heresy Boxed Game. 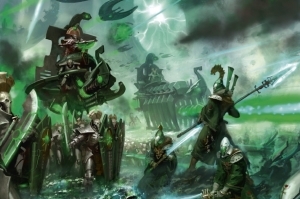 Minis are described as upgrade sprues with already produced plastic heresy kits. 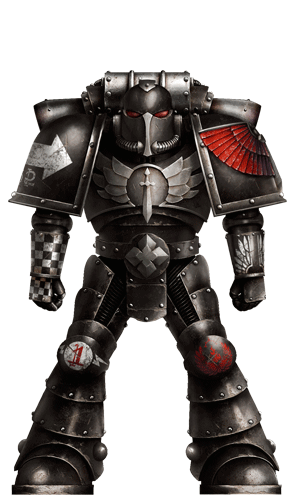 While upgrade sprues might extend the life of the existing minis, (especially if they were heavy weapons), GW still has a lot to mine for plastic Heresy kits. 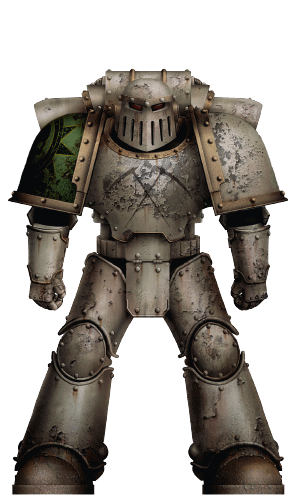 A Mk V, or Mk II power armor kit in plastic would be great. 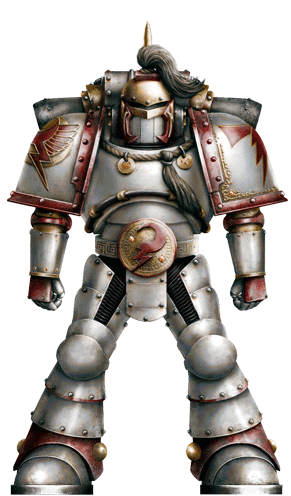 Plastic Heresy Bikes/jetbikes would also be very popular, with White Scars being mentioned. 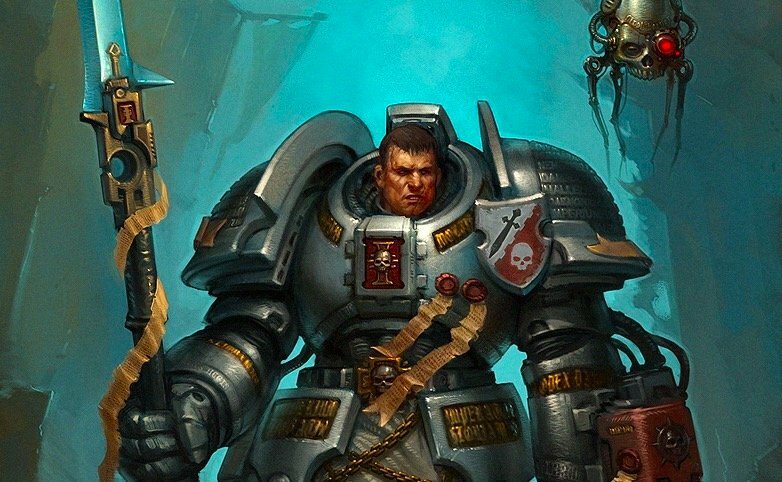 Characters could be either pulled from the HH novels, or updated famous 40K characters such as Typhon. 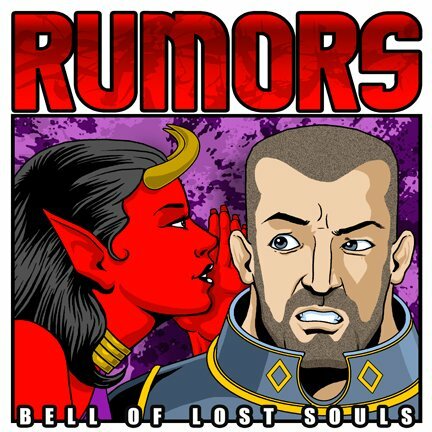 Last year Ahriman got both an 30K updated mini, AND his updated 40K model as an example. ~ What plastic kits would you put in this box to expand the HH plastic line?